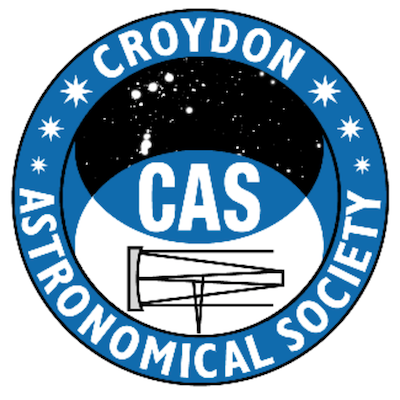 From 21:00 on every clear night between the 6th and 12th of August the Croydon Astronomical Society will be opening their Kenley Observatory to the public to view our four brightest planets. Venus, Jupiter and Saturn will all be visible at Sunset, with the planet Mars rising very shortly afterwards. This year Mars is at it best since 2003 and for the next 17 years. A close approach to Earth will allow us to see it bigger and brighter than at any other time for years. This is an apparition of Mars not to be missed. Also the night of 11th through to the small hours of the morning of the 12th is our annual Perseid Meteor Shower watch. This is the peak of the shower and given clear skies we can expect up to 100 meteors an hour. Best seen with the unaided eye we recommend bringing a lounger or ground sheet and just lying back and enjoying the meteors. Note that there is no parking at the Observatory, please park in Hayes Lane, Kenley.